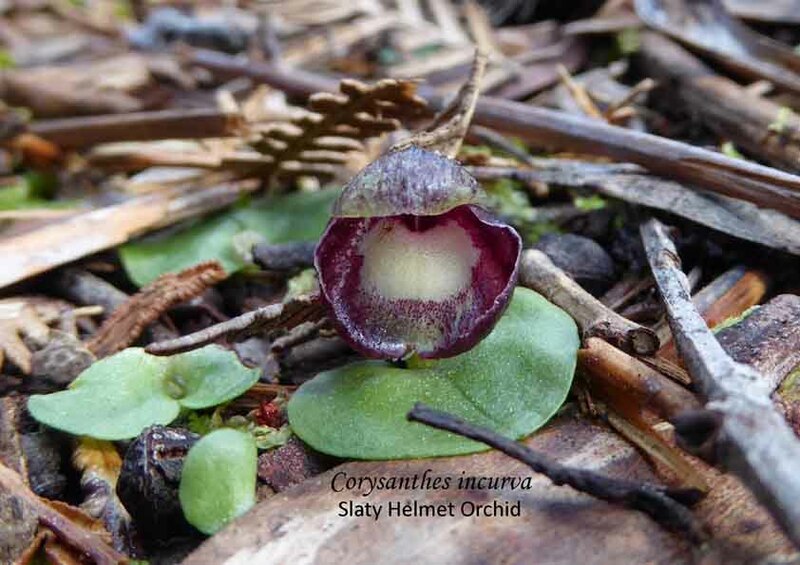 The following data is from information found in South Australia’s Native Orchids 2011. 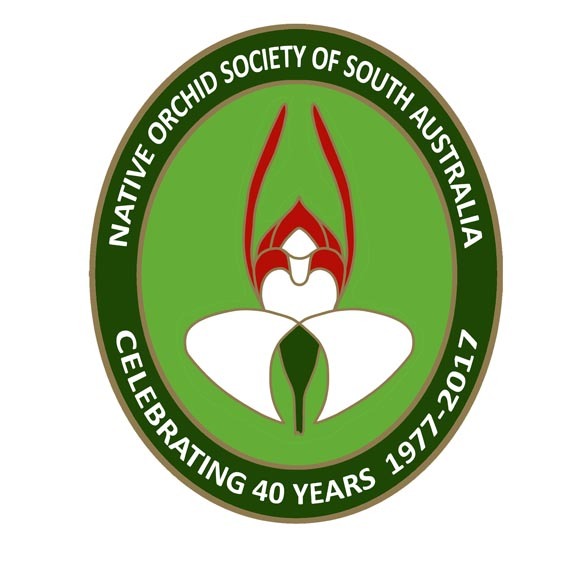 This is the flowering time for all South Australian orchids. The guide is a very rough guide and is for all of the state. The post “When do Orchids flower?” explains some of the issues relating to flowering. For synonyms of species, click here or check out the Orchid eBook page.